In this way your culture will add the right spice to your strategy, rather than eat it for breakfast. The strategy we define focuses our efforts on specific and critical targets - for most early stage companies it's the next big deal or funding round. The culture we define gives us a framework within which our people can self-manage and thereby respond to the chaotic and volatile business environment. It therefore makes sense that the culture and strategy of a business should be designed and defined together. 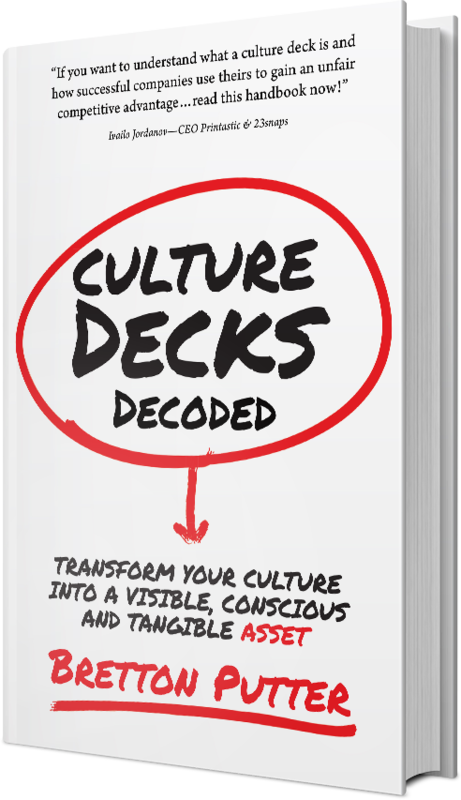 In this way your culture will add the right spice to your strategy, rather than eat it for breakfast.